Although you may have a flawless SEO for your website and have excellent traffic, it might happen that you don’t get enough conversions. So after you invested in a good Search Engine Optimization, the next logical step is to learn and implement Conversion Rate Optimization best practices. CRO allows you to understand how users interact with your site, and use that information to improve your platform in such way that you can lead them to convert. Not all businesses have the same needs, nor are their customers. You should focus in those strategies that are easier for you to use and make sense to your business. It is advisable for you to follow a couple of these strategies that suit your business best and follow their results. Then, reinforce those tactics by adding others that might contribute to their growth. Personalizing your visitor’s experience is definitely a good idea, not only for your Conversion Rate Optimization but Digital Marketing in general. Every aspect of your marketing campaign should be personalized: content, emails, landing pages, products recommendations and pricings. You can collect data of user’s behaviour by segmenting your lists and use more personalized messages for your audience. Still, you should level up this type of engagement in order to avoid being too intrusive. Micro-commitments are also very useful to engage and drive conversions. They are small steps that require little to no effort from your clients in order to go to a specific conversion goal. Some of the most common examples are asking your customers to share your content to get a free download, break down your prices by allowing them to make several payments, or ask them to fill up a survey. In the digital world, everything that makes people participate actively is always a good choice. Surveys, polls and instant feedback are not only good ways to make users participate. They are an excellent source of invaluable information. The better you design them, the better the data you will collect. You want to get actionable information from those polls and surveys. To do that, give your clients enough space to share their own experiences and observations. Asking questions is better than use multiple choice or yes/no surveys. Questions related to difficulties or points of conflicts are especially useful, as they can lead you to understand why some people is not converting on your site. These tips are nothing but a glimpse of the vast world of CRO best practices. 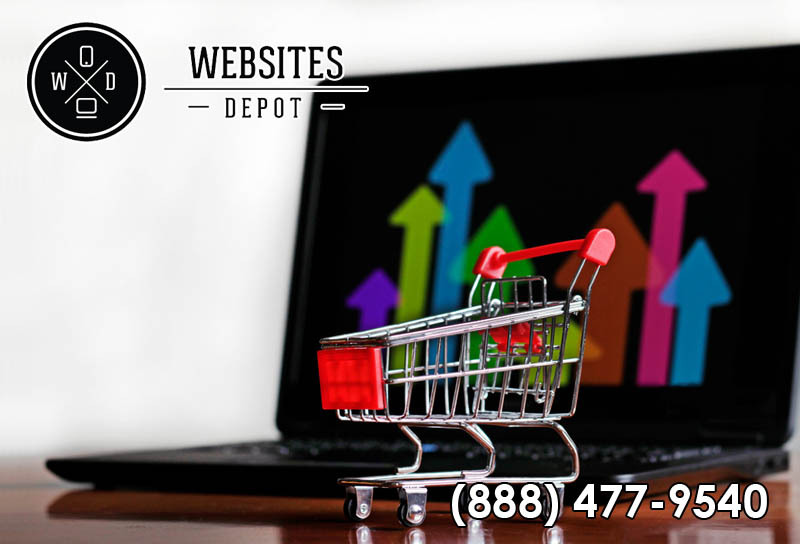 As a Full-Service Digital Marketing Agency, Websites Depot can help you in this matter and increase your leads and conversions. We have a specialized team of experts, the most powerful tools in the market and over 10 years of experience to maximize your ROI and get full benefit from your website and overall Digital Marketing Strategy. For more information or to make a consultation with our experts, call us at (888) 477-9540.